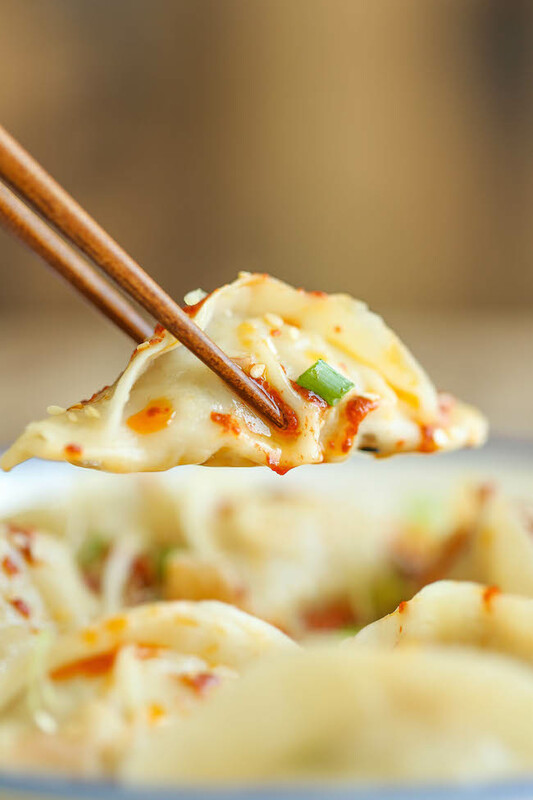 Served with hot chili oil sauce. 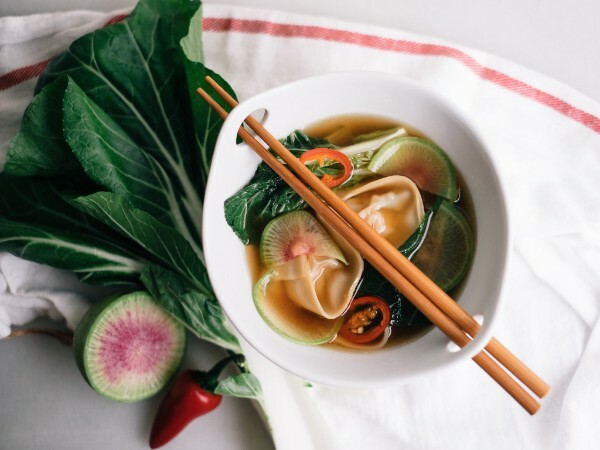 Homemade chicken wontons in a spicy fresno chili and ginger spiced chicken broth...Yum! 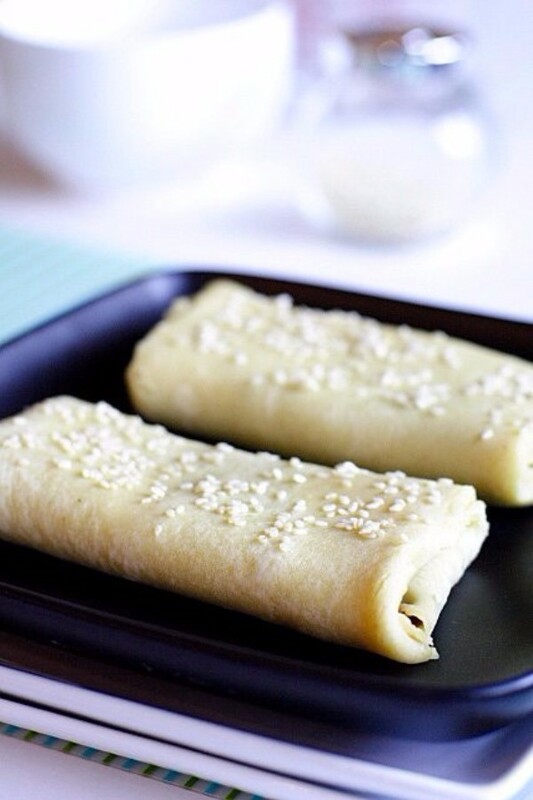 Crisp on the outside, perfectly chewy and soft on the inside. 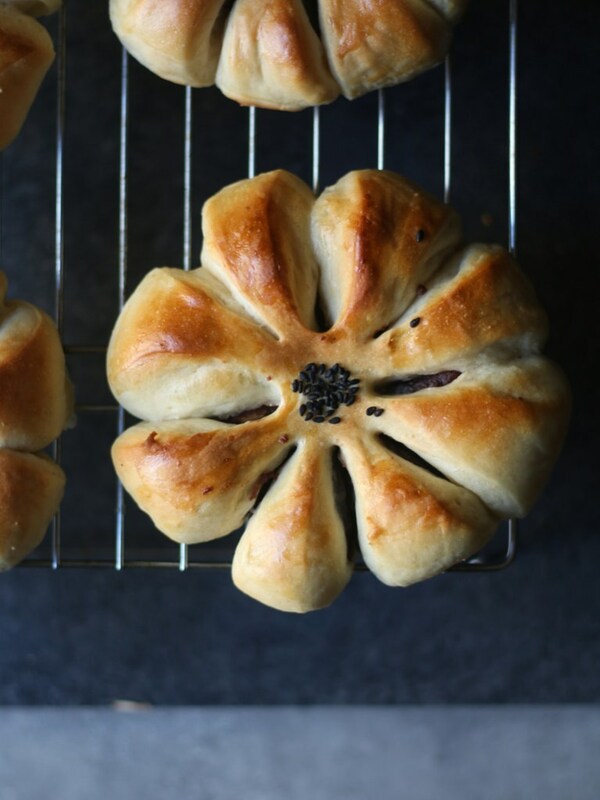 A beautiful twist on traditional red bean buns! 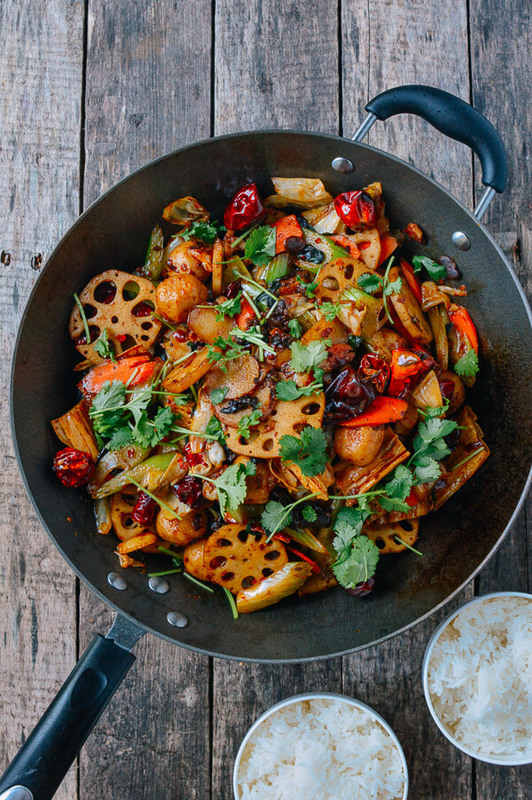 This dish delivers on the spice! 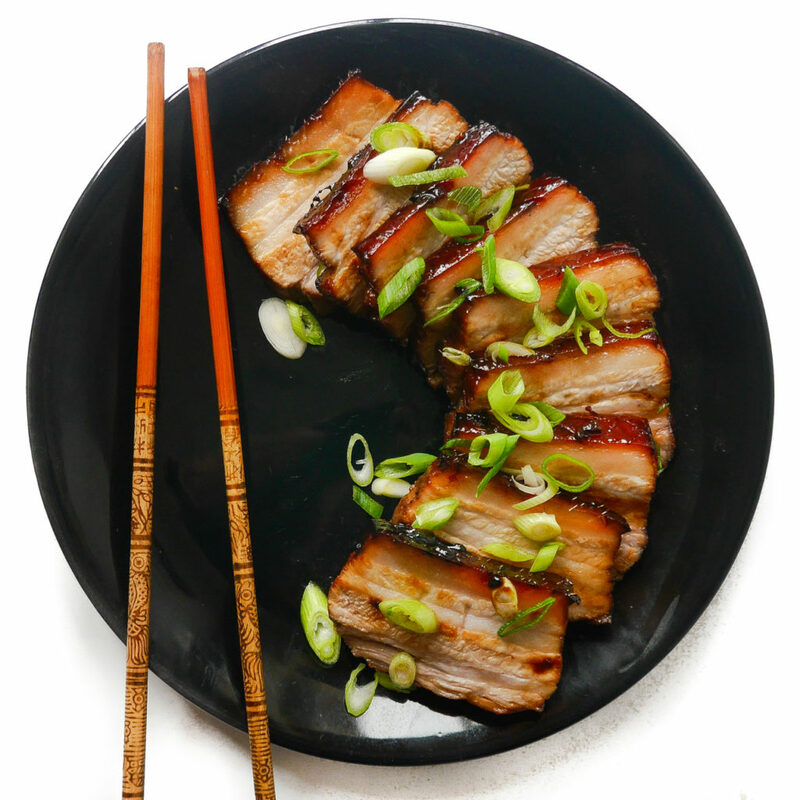 This authentic Chinese-style pork is melt-in-your-mouth tender. 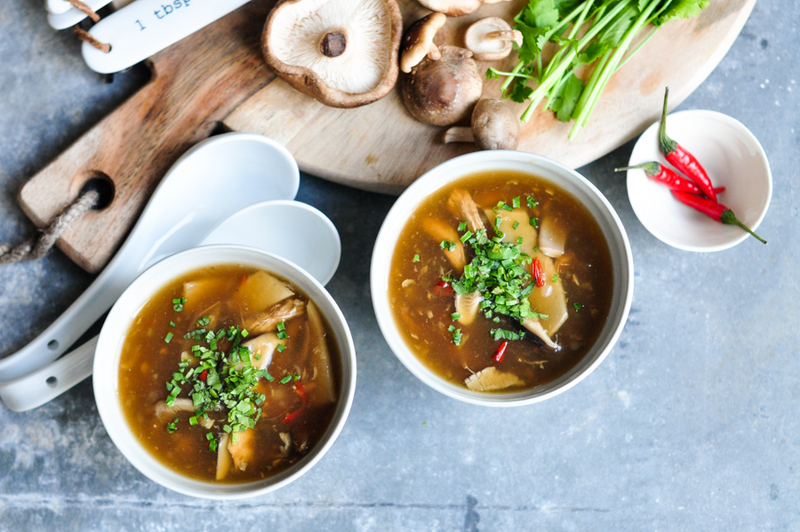 This tangy soup is made with a spicy broth, chicken, mushrooms and bamboo shoots, which symbolize wealth. 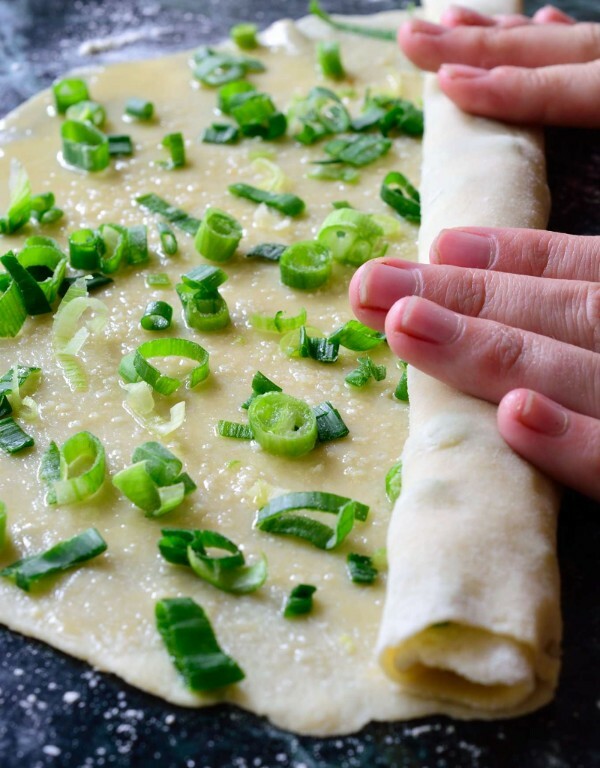 Smooth red bean paste makes a tasty traditional filling for these thin pancakes. 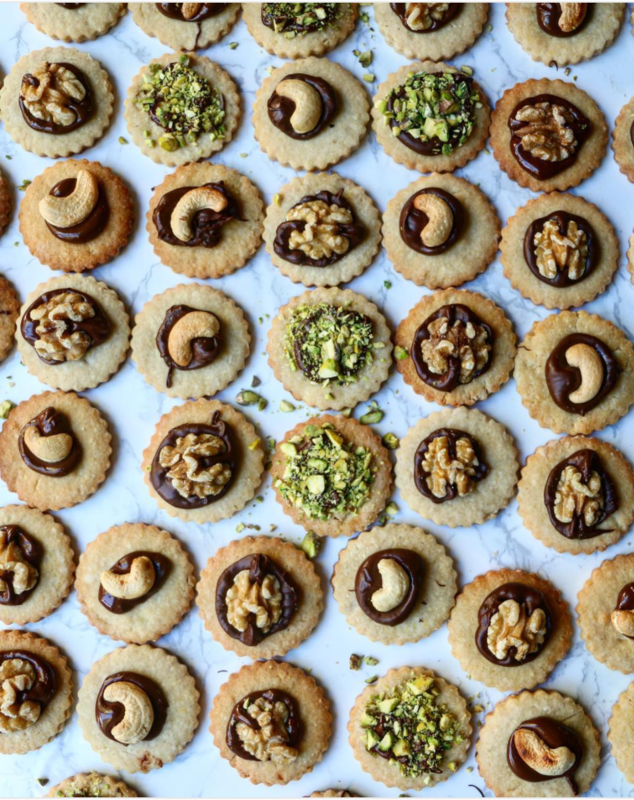 While these cookies are not typical, pistachios are a symbol of good fortune, health and happiness for the Lunar New Year!